Although we have one of the lowest crime rates in the country, we cannot become complacent as long as any individual is victimized by crime. We rely on community partnerships, volunteers, and people like you. 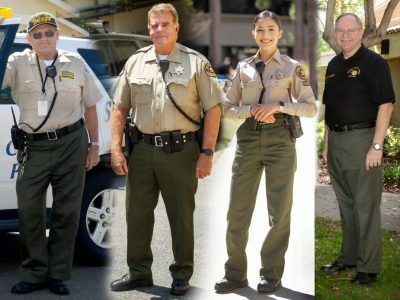 Volunteer opportunities include: Chaplain Program, Explorer Program, Inmate Services, Mounted Volunteer Patrol, Reserve Deputy, Search & Rescue, and Volunteers in Policing (VIP).